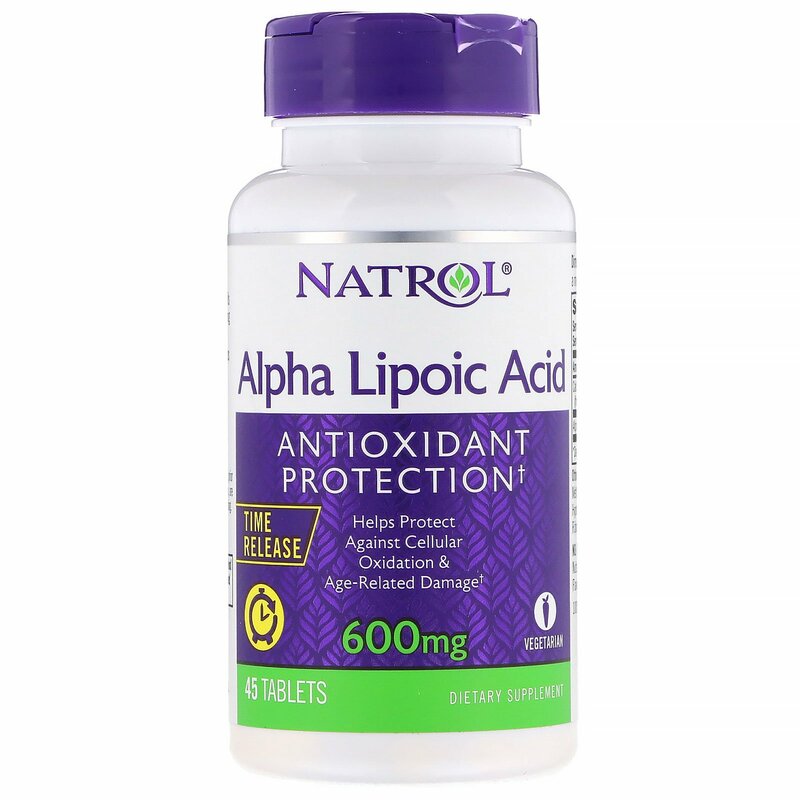 Powerful antioxidant that protects cells from oxidative damage related to aging and environmental stress. 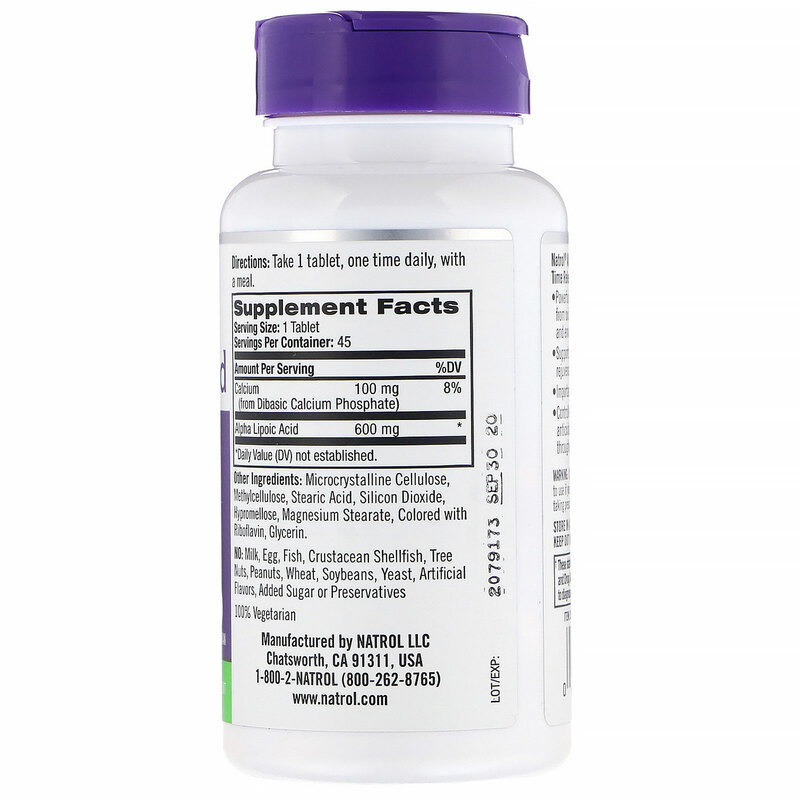 Controlled Release Tablet- provides antioxidant and energy support throughout the day. Microcrystalline cellulose, methylcellulose, stearic acid, silicon dioxide, hypromellose, magnesium stearate, colored with riboflavin, glycerin. No: Milk, egg, fish, crustacean shellfish, tree nuts, peanuts, wheat, soybeans, yeast, artificial flavors, added sugar or preservatives.